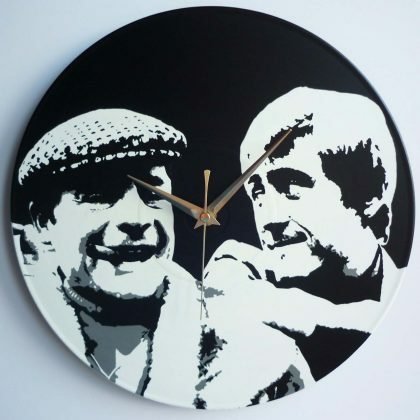 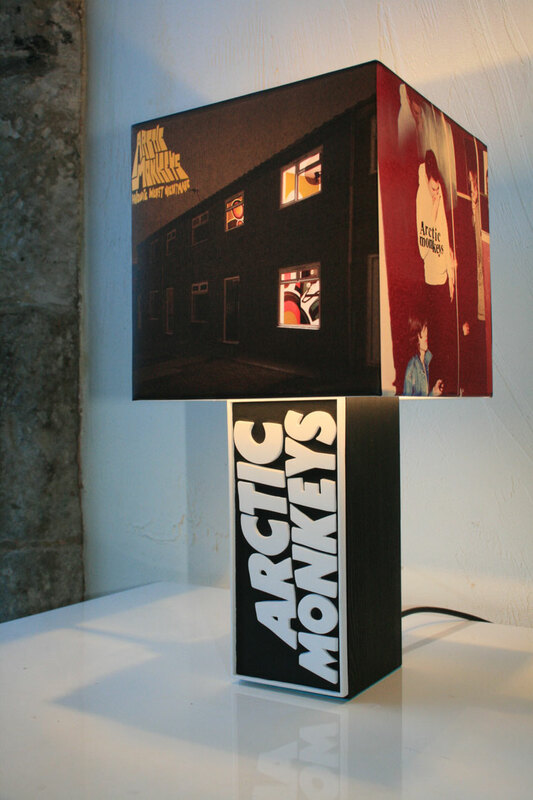 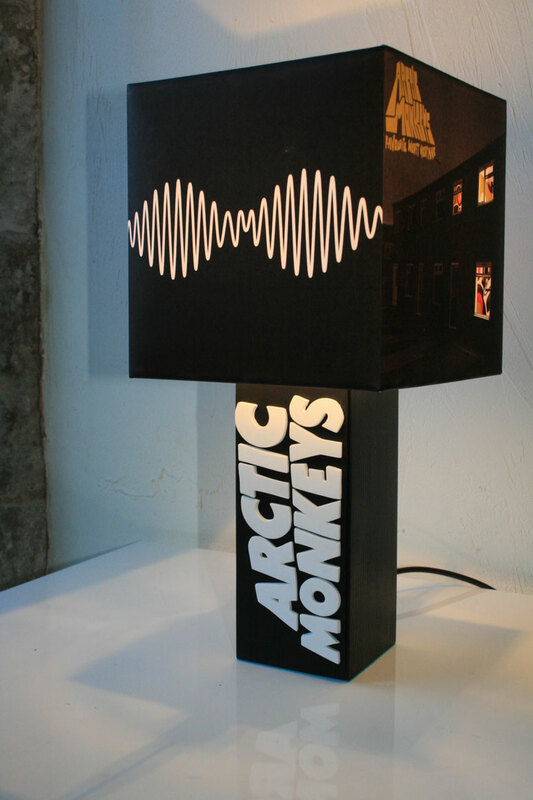 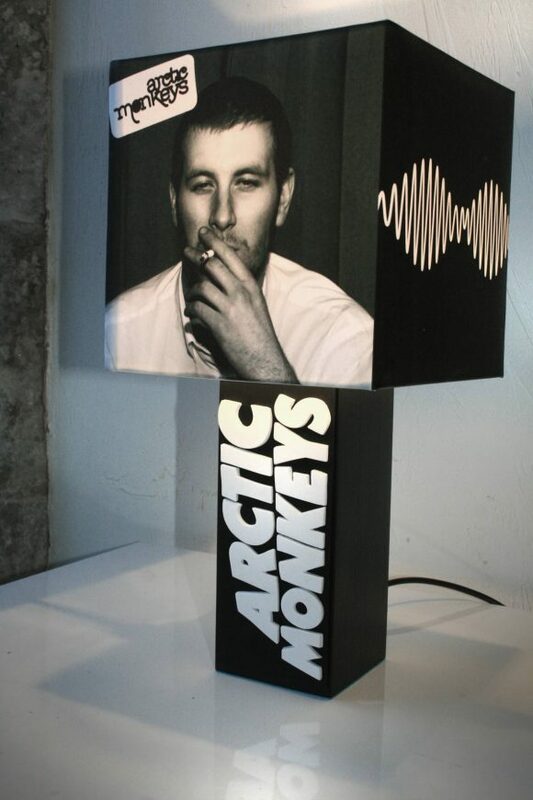 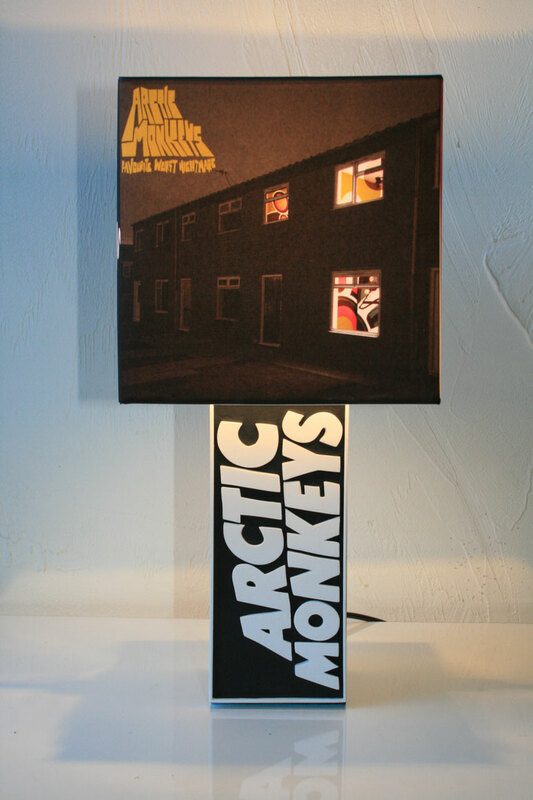 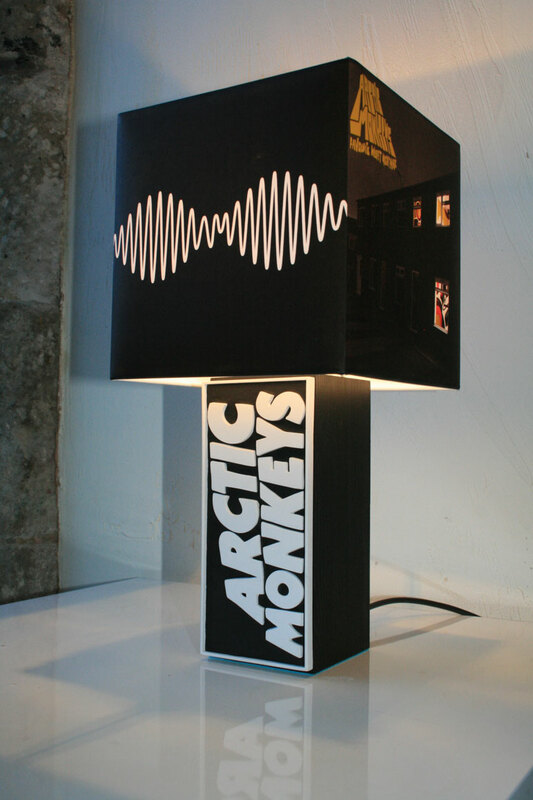 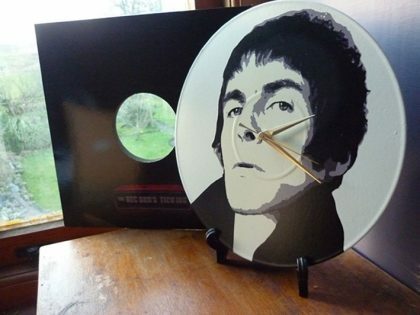 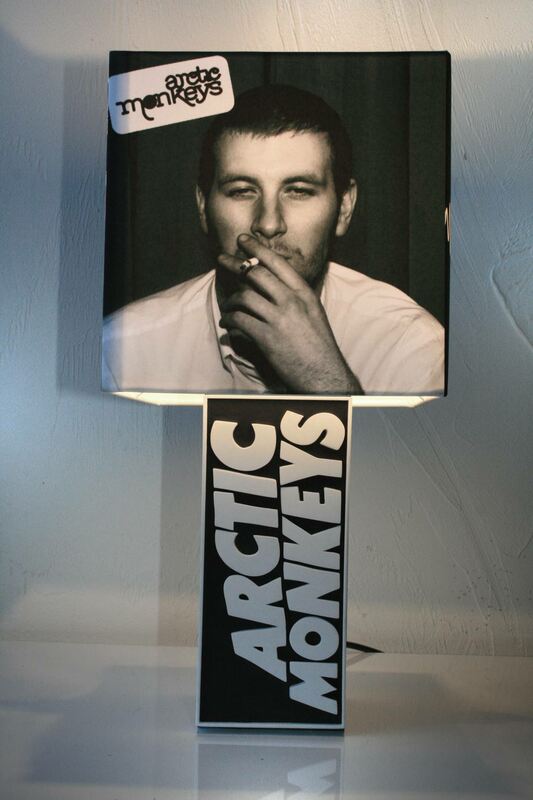 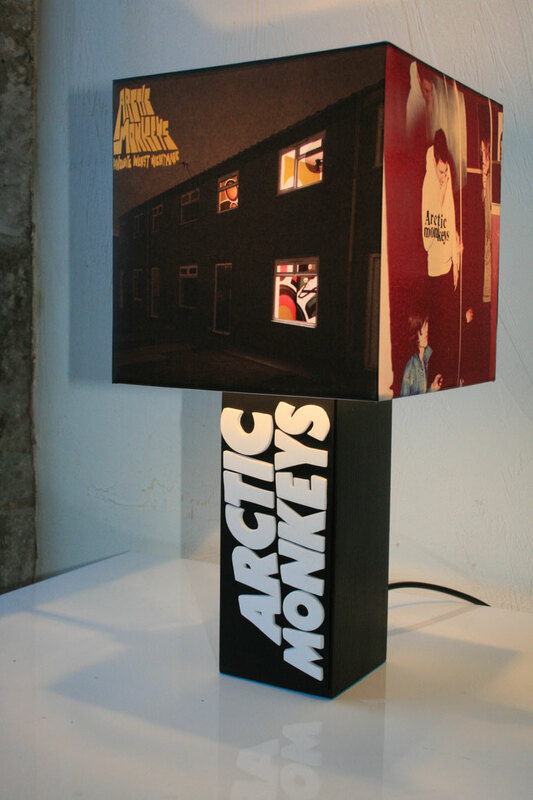 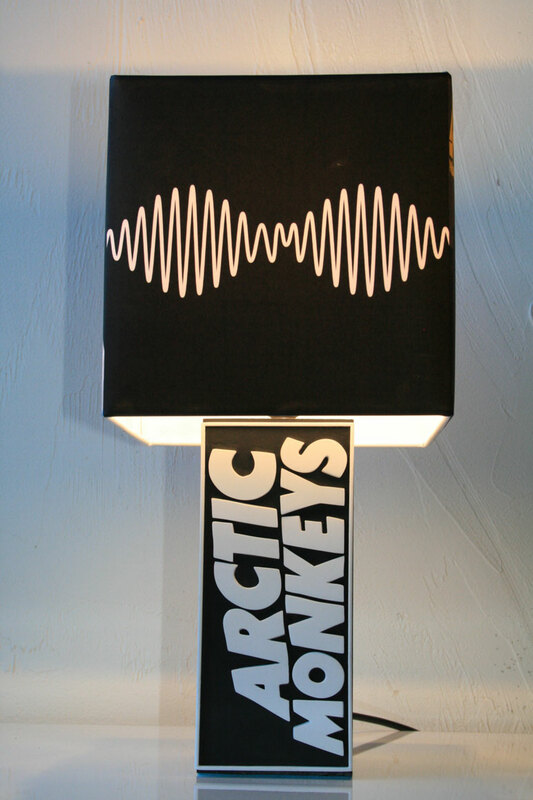 Unique Handmade Arctic Monkeys Table Lamp by The Record’s Ticking. 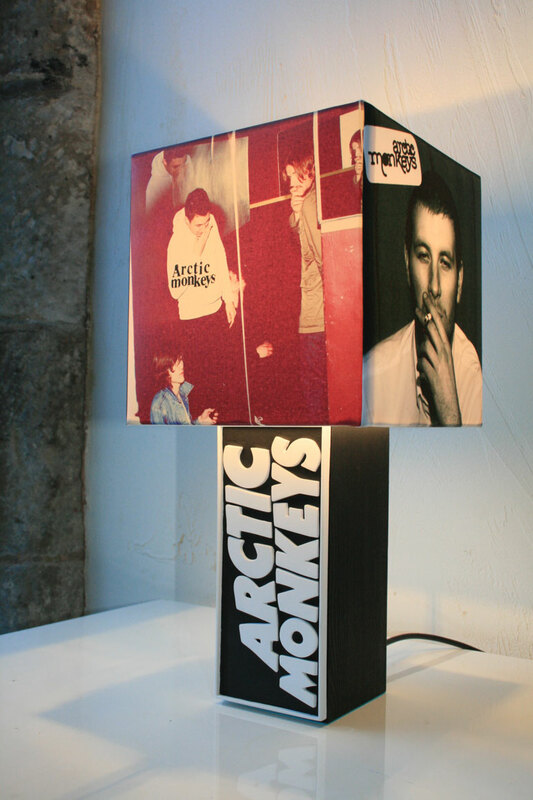 Note; As hand casting is not an exact science, sometimes tiny air bubbles may become trapped in the mould, when the resin is poured. 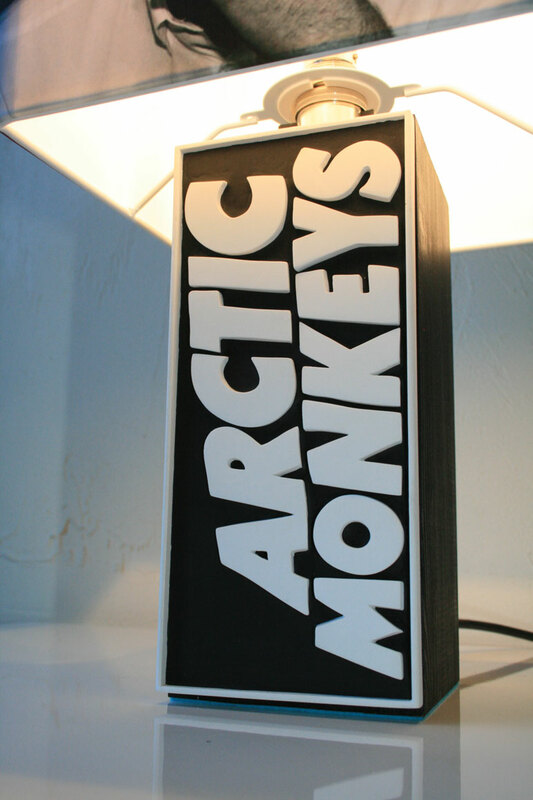 This can result in pin prick sized holes on the cast item, these are very minor, but can happen.